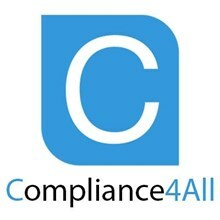 Compliance4All is a professional trainings provider for the regulated industries. It offers professional trainings for regulatory compliance professionals and offers innovative strategic consulting and advice to a broad range of organizations. These services help them to be compliant with regulatory requirements. .